Chrysa joined Saba IP in 1989 and is currently the country manager at the Cyprus Office. Chrysa provides IP legal and strategic advice to clients based on best financial, taxation, and legal practices. 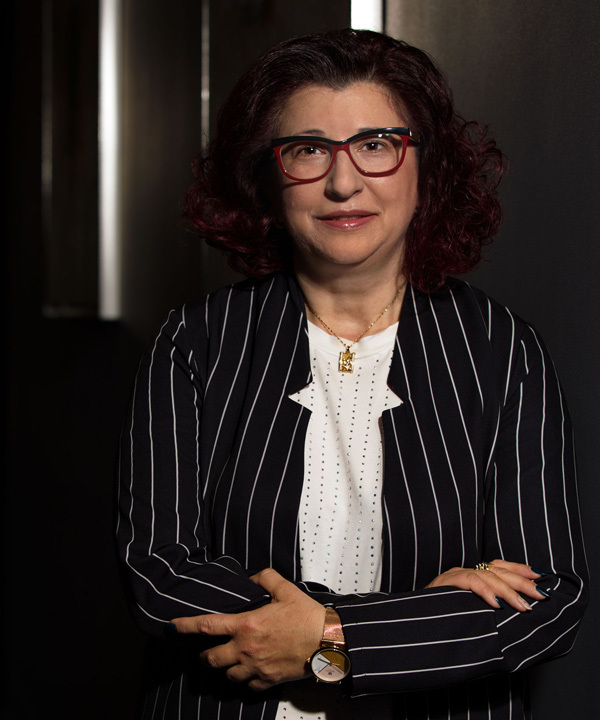 Chrysa holds a degree in law from the National and Kapodistrian University of Athens and is a member of the Nicosia Bar Association and INTA.